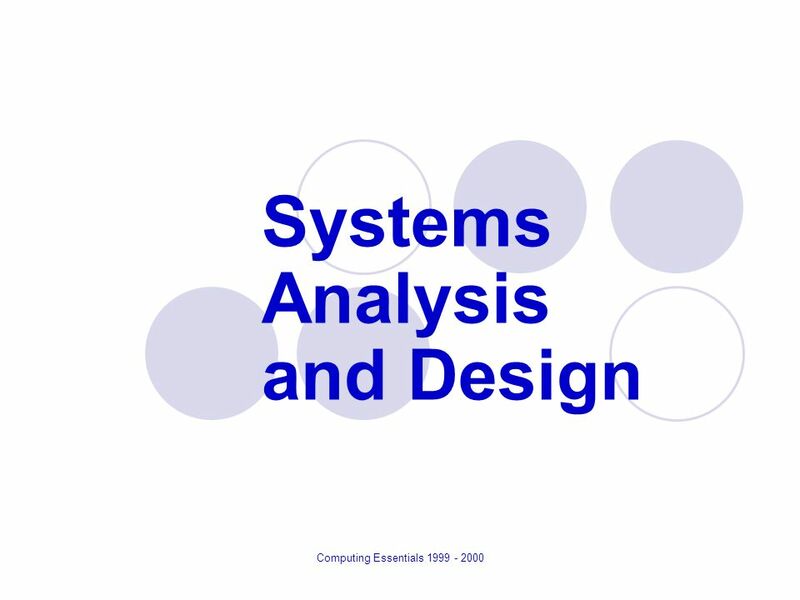 ICT310 System Analysis and Design-University of Sunshine Coast. Assignments are to be submitted by Safe Assign. The assignment will be marked out of a total of 100 marks and forms 35% of the total assessment for the course. Once marked, ALL assignments will be checked for plagiarism and/or collusion between individuals. Refer to your Course Outline or the Course Web Site for a copy of the “Student Misconduct, Plagiarism and Collusion” guidelines. Note: Each student MUST make a second copy of the assignment and this copy MUST be produced within 24 hours of it being requested by the Course Co-ordinator. Failure to produce the second copy of the assignment when requested may result in loss of marks or a fail grade for the assignment. Case Study: Comfort Quilts Limited. Comfort Quilts Limited is a Sydney based business which at the moment sells imported silk eiderdowns (doonas) such as the ones shown here to retail stores, wholesale outlets and through a website. The business purchases home-wares from many sources in China, with delivery through the postal service. has just completed a project to replace a manual stock control and customer relationship systems with a custom system. They also use an accounting system which is used to manage the accounts receivable and accounts payable of the business. However, Comfort Quilts Limited is now looking to expand their range of goods sold. Comfort Quilts plan to expand their range of quilts to include other natural materials such as cotton and wool. As part of their strategic planning they are also investigating including bed linens in natural materials such as linen and cotton sheet sets and quilt covers in their range. This expansion in the range of good offered will significantly affect their current purchasing systems. • The customer relationship management application and sales application has already been completed therefore do not model any of these systems. • Before Comfort Quilts Limited can buy from suppliers they must fill in an application. Applications are reviewed by the suppliers and not all applications are approved. • Gary Tallent, the purchasing manager wants to be able to run reports on individual purchases, individual shipments and purchasing/ shipping reports at the end of the month. • Alison Williams also wants to run a purchasing report showing details of each purchases, shipping method and the expected date of arrival of shipments on the first of every month. Your manager has done some reading and is sure that an adaptive systems development approach is necessary for the new information systems project to develop a project management system for Comfort Quilts Limited. that you use the detail from the case study in your essay. Your target audience is executive business people, who have extensive business experience but limited computing knowledge. Your essay should be no less than one thousand (1000) words and it would be best to be no longer than one thousand five hundred (1500) words long. Appropriate referencing is required. The textbook Satzinger et. al is a valid resource, however it is expected that at least five (5) other resources will also be used. Review the Comfort Quilts Limited case study to prepare a domain model class diagram for the supporting information system. Other attributes as needed to support the described functionality. It is not necessary to show methods, however you may include them if you wish. Solutions are expected to align with the components as shown in figure 4-21. Get ICT610 Manage Copyright, Ethics And Privacy In An ICT Environment Assignment written by experts.